The Bank of California Building was built to replace the one destroyed in 1906. 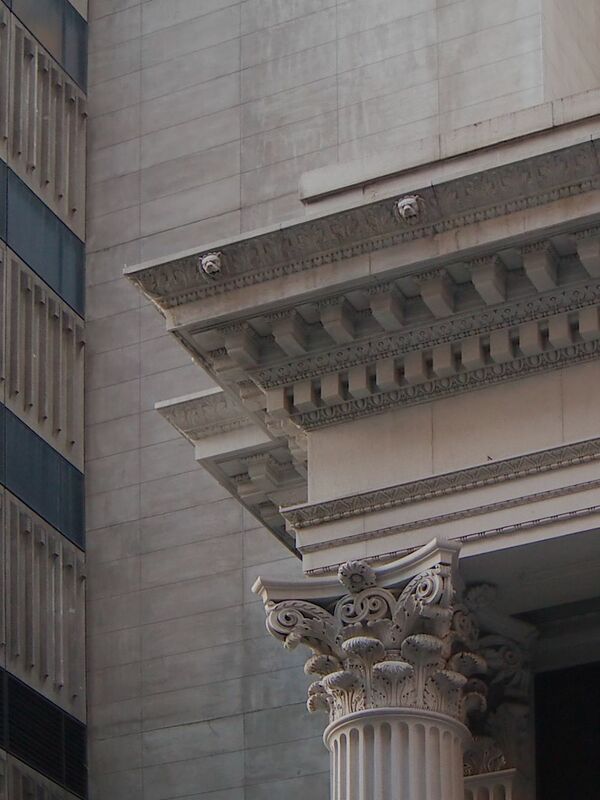 It is a perfectly proportioned example of a classic bank temple, modeled - I am told - on the Knickerbocker Trust Building in Manhattan. 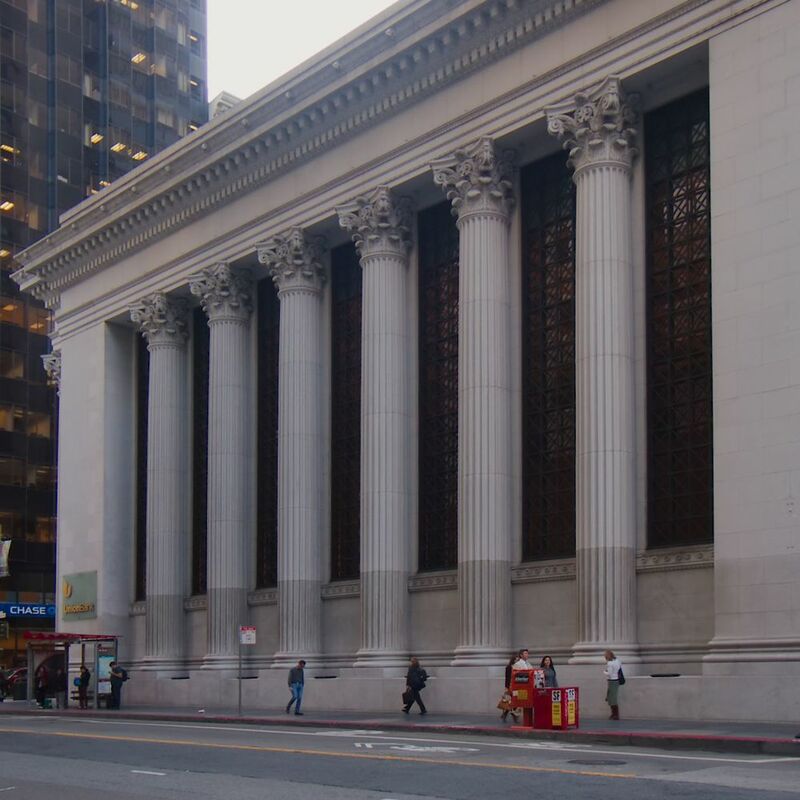 The Bank of California was the oldest incorporated financial institution in California and instrumental in the state's early growth. The commission came in part, no doubt, because of a long time business association between the Bank's proprietor, and Bliss's father.